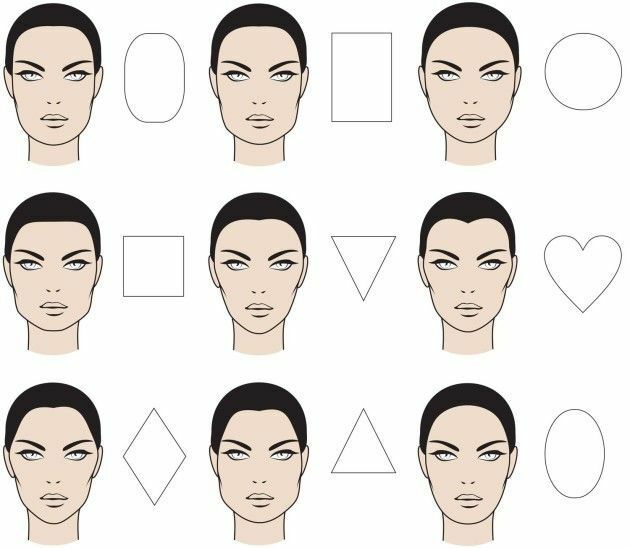 What - if any - is the right eyebrow shape for your face? There is many a time when we may see a picture of a celebrity or take inspiration for our eyebrows from someone else. With the internet and social media being at all of our fingertips; it is so easy to find inspiration. However, you have to consider that although the eyebrow shape may look good on someone else’s face, your face shape may not accommodate it as well. How do you find out what is the right shape for you? And once you have done that how do you go about getting it done? Don’t stress about matching your eyebrows to your face shape; there will most definitely be one that suits you. Everyone’s face is different, having said that, yours will fall into one of six categories. Diamond, heart, oval, square, long, and round. These six categories cover all varieties of face shape, but what do they mean, and how do you know which type you are? You can tell if you have a diamond face shape if your cheekbones are the most prominent point on your face. And, your chin and forehead are both significantly more narrow. You will also notice that your face may seem longer, due to the narrowness of your forehead and chin. These characteristics come together to create a face shape worthy of the gem it takes its name from; a diamond! The heart shape has some aspects in common with the diamond face shape. It is sometimes known as the inverted triangle. The tell tells sign of a heart shape face is a broader forehead and hairline that slenderly goes towards a pointed chin. So, if the top half of your face is wider than the bottom half of your face, then you likely fall into the heart category. An oval face is probably the most straightforward shape to style for, for both your eyebrows and your hair! Due to the lines and proportions of an oval shape, it allows you to pull off many more styles than some of the others. You will recognise the following if you have an oval-shaped face. Your forehead and jawline are pretty much the same widths. Where the previous two shapes the chin would be pointed, here it is round with no hard lines or visible angles. And, the face is the widest at the cheekbones. The first thing to notice when determining whether you have a square face shape. Is whether or not your face is equal in regards to length and width. If the answer to that is yes, then this is the first sign. Secondly, it is likely that the chin does not have any configuration but its quite flat and not as prominent as let’s say a heart shape face. Your cheeks and the side of your face will most likely be straight, and so will your hairline. Long face shape is also known as oblong. And, is much longer than it is wide. Much like the Oval the jawline and forehead are likely to be the same width (except here just more slim). 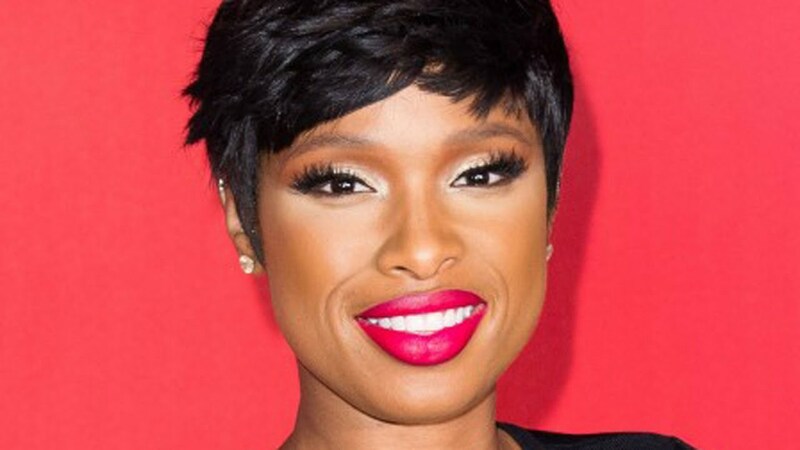 The chin is slightly pointed, and the cheekbones and sides of the face are quite straight. Where your hair meets, your hairline is likely to be the fullest part of your face, but also the curviest. As those with a long face shape tend to have rounded hairlines. Last but not least, what characterises a round face? Your face will be approximately the same width and length giving the appearance of a circle like shape. Your chin will be round with no apparent angles or prominence, and this goes for your jawline also. A round face shape tends to have a broad forehead and rounded hairline, but the widest part of the face is still the cheekbones. 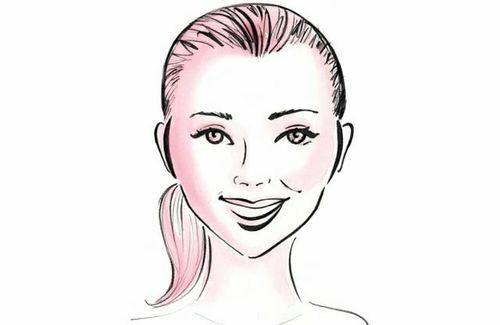 Now that you have discovered what face shape your fall under, the next step is to look at what eyebrow shapes will suit you. As we previously, mentioned there’s an eyebrow out there for everyone. And we are going to help you find it. Aim: To try to soften the whole face and to make the wider parts of the face look narrower. You can achieve this aim by having an eyebrow shape that has more curve to it. A curvy brow can soften angled faces and also makes the wider parts of the face look smaller. Although you can use threading for this, it is probably easier to try waxing and plucking because of the curvature of the eyebrow. Aim: To try to soften the chin and take attention away from the forehead. The best way to achieve this is to have a low rounded arch brow for a more natural look, and a high rounded arch brow to elongate the face. Whether you get a low or high arch depends on the look you are going for. Can be achieved by all hair removal methods. Aim: To try not to change the shape of the face but keep it looking proportionate. As if you change the look of the face shape with the brow, the face may then look disproportionate. The perfect eyebrow shape for those of you with oval faces is the softer angled brow. Here the eyebrow goes straight upwards and then gradually curves around the top of the brow and back down. Can be achieved by all three methods of brow hair removal. Aim: Due to the lovely strong nature of the squared chin, you want to couple it with a brow that is just as strong. Allowing your brows to grow out and then keep them slightly thicker, balances well with your jawline. Here, you want more angled eyebrows than rounded, so a nicely defined peak at the top of the eyebrow will work well. You can accomplish this by threading, plucking and waxing. Aim: Making the face seem shorter than it is. The best way to achieve this is to make the brows as straight and long as possible. And, have a slight downward curve towards the very end. You can accomplish this by threading, plucking and waxing. Aim: Make the face seem longer and less round. You can achieve this by pretty much doing the completed opposite to a long face shape brow. Here you want to create an arch that is as high as possible (without it looking silly). You want as angled a brow as possible, and try to stay away from roundness. It would surprise you how much the shape of an eyebrow can change the look of your face. The art of eyebrow magic is just about understanding what brow is best suited for you. Whether you have an oval face, squared face, or other it’s all about knowing your angles and working it! Just like how you would decide what hairstyle suits you, is how you must choose your brow. And don’t forget..there’s a brow for everyone!